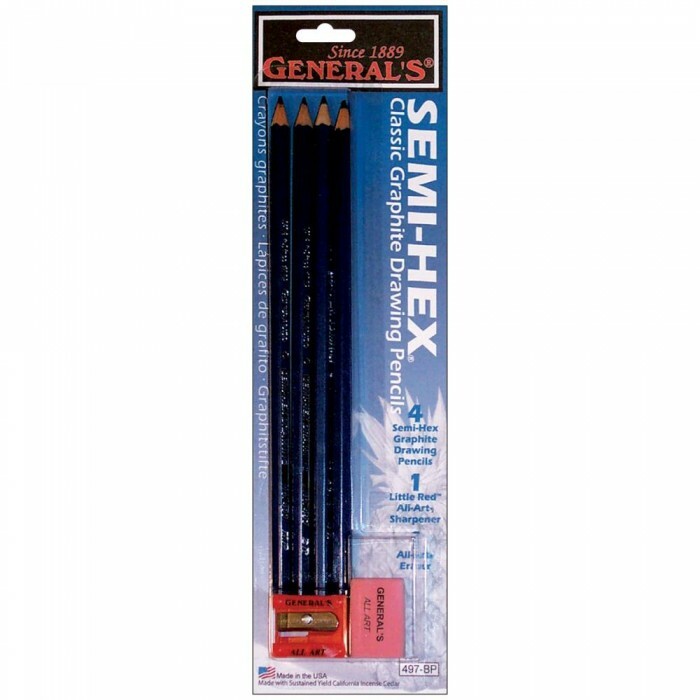 GENERAL PENCIL - Getting Started With Graphite. 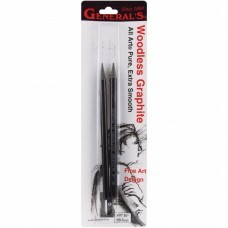 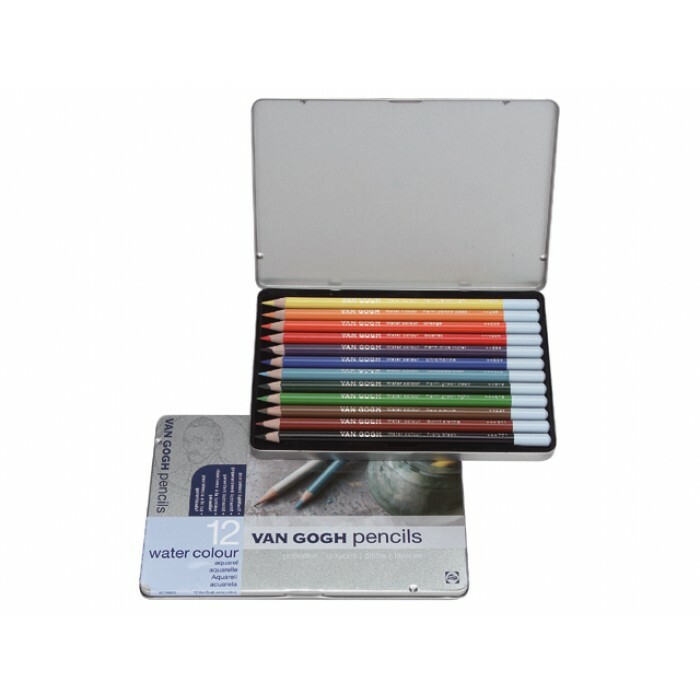 This kit contains only artist quality Graphite Dr..
GENERAL PENCIL - Woodless Graphite Pencils. Perfect for fine art and design; these All Art pure w..
GENERAL PENCIL-Semi-Hex Drawing Pencils. 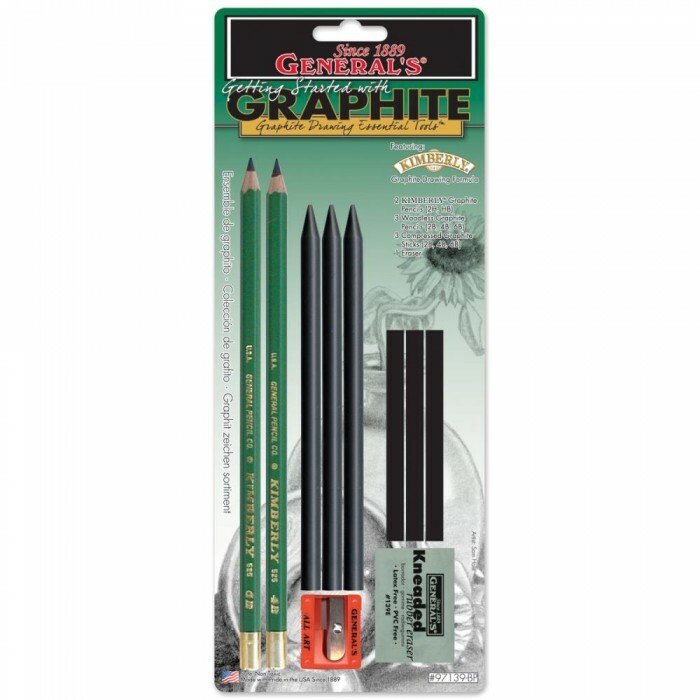 Student grade graphite drawing tools. 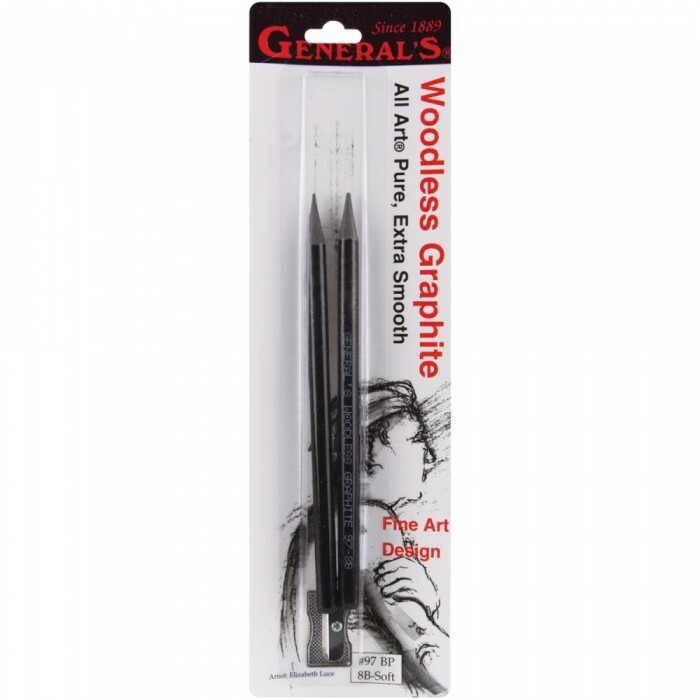 Smooth graphite le..